Luxuriously upgraded 61st floor Penthouse, Corner 3 bed + den/3 bath home w/spectacular & panoramic lake and N,S,E & W city views to the horizons. Floor-to-ceiling windows thru-out with electric shades. Lavish Chefs kitchen w/granite counters/backsplash & top-of-line SS appliances, 42" cabinets, dbl convection ovens w/oversize SS hood & 6 burner gas cooktop. In unit, full size stackable washer/dryer. Master suite features large walk-in closet and lavish bathroom with jacuzzi tub, separate posh shower and double vanity. Grand building amenities include indoor/outdoor pools w/expansive sundeck & BBQ area, state-of-art exercise facility, saunas, locker rooms, impressive lobby & 24 hour doorman. Elegant Club room facility spans entire south portion of 5th floor & features home theatre, pool table, restaurant caliber kitchen & party rooms. 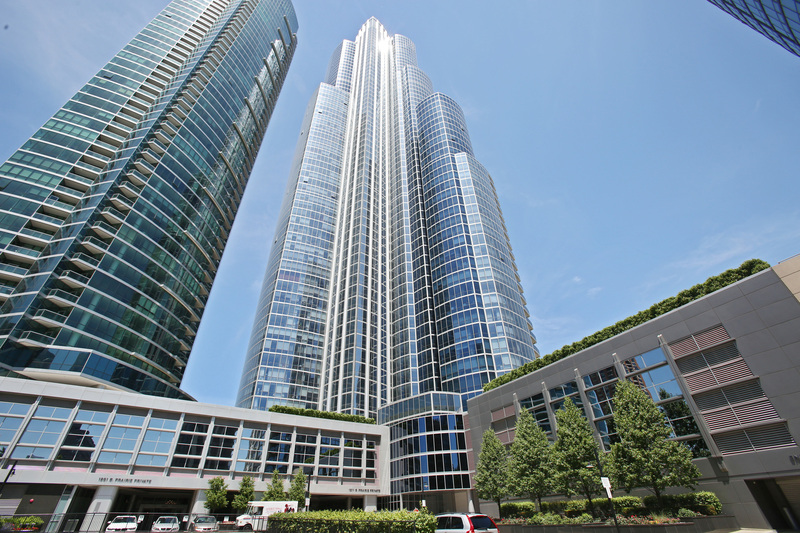 Unparalleled views of Grant Park, Burnham Harbor, Navy Pier, Museum campus & Lakefront. 1 car parking included and a 2nd space available for extra. Property information last modified by seller on Monday, April 01, 2019, 12:05 AM CDT. Information Deemed Reliable But Not Guaranteed. Unauthorized duplication, use, or linkage is prohibited. The information on this web site is for personal, non-commercial use and may not be used for any purpose other than to identify prospective properties consumers may be interested in purchasing. Monthly Payment Calculator results are for illustrative purposes only, not a financing opportunity; calculations assume a 30-year fixed-rate mortgage and do not include closing and other costs. Property Tax on NEW properties is estimated at 1.5% of Listing Price for payment calculation purposes; actual value may be higher or lower.